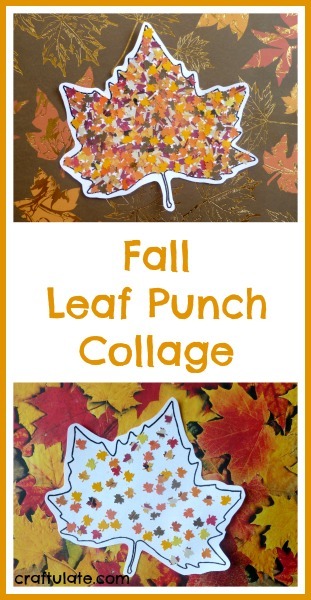 This pretty leaf punch collage is the perfect art activity for fall, and great fine motor practice too! These microwave potato chips are easy to make and are a very healthy snack option compared to store bought versions. 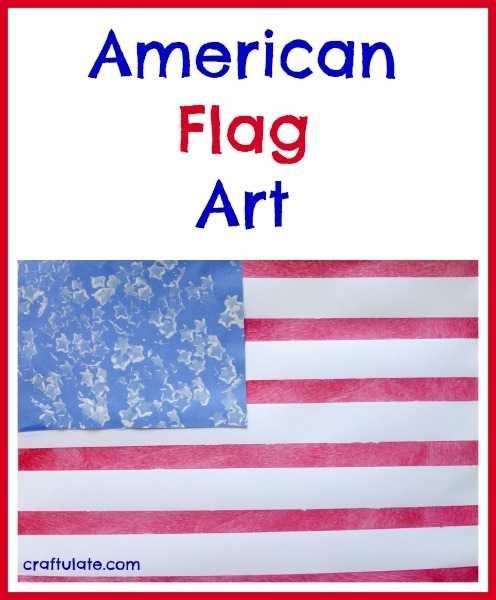 This super easy American Flag Art was quick to prepare and quick to make! 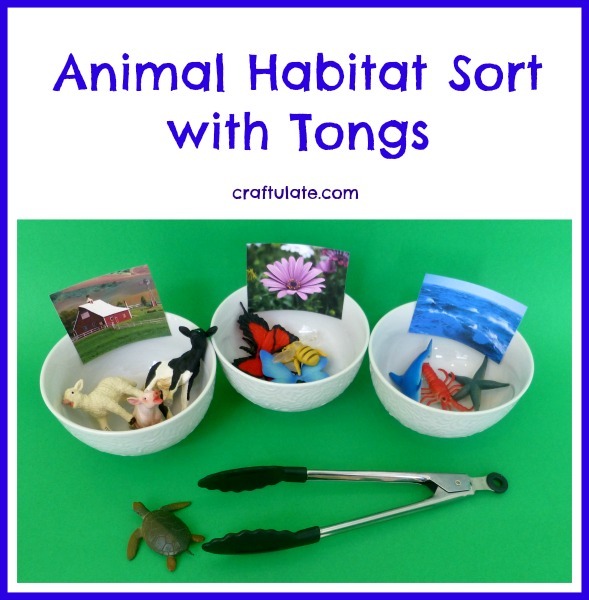 This homemade night light was a joint effort between me and my son and we love the result! We love trying out new products and these labels from Kidecals are highly recommended! Here are three recipes for hidden vegetable popsicles – and they contain plenty of fruit too! This fruit art uses paints and googly eyes to make fun pictures that are full of character. 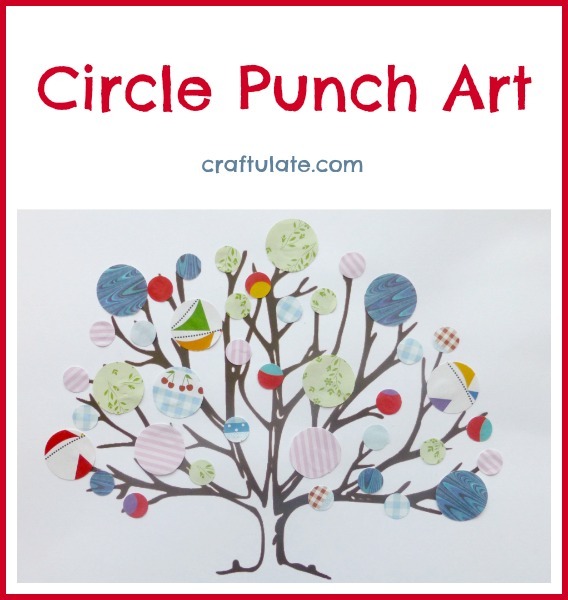 This circle punch art was a lovely way to create some tree pictures!